WATERFRONT RETREAT! 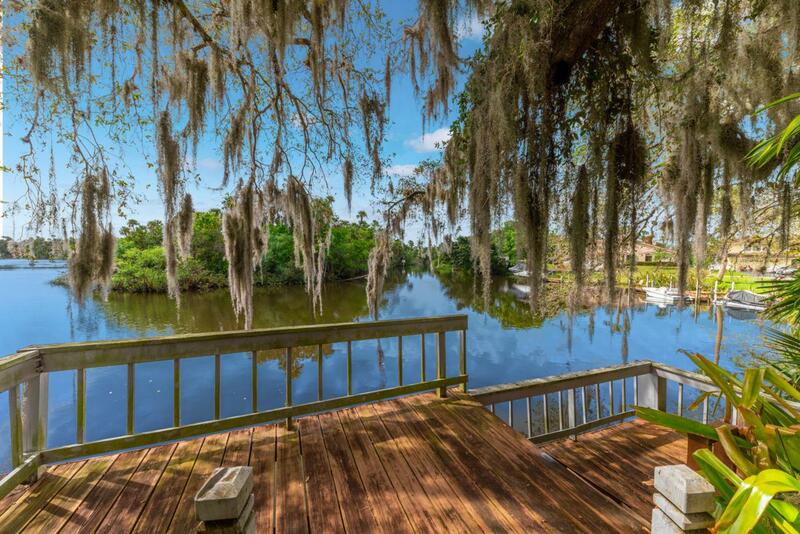 Discover this serene view with Oak Trees draped in Moss and lovely winding RIVER VIEWS! This is what old Florida Scenery is made of! 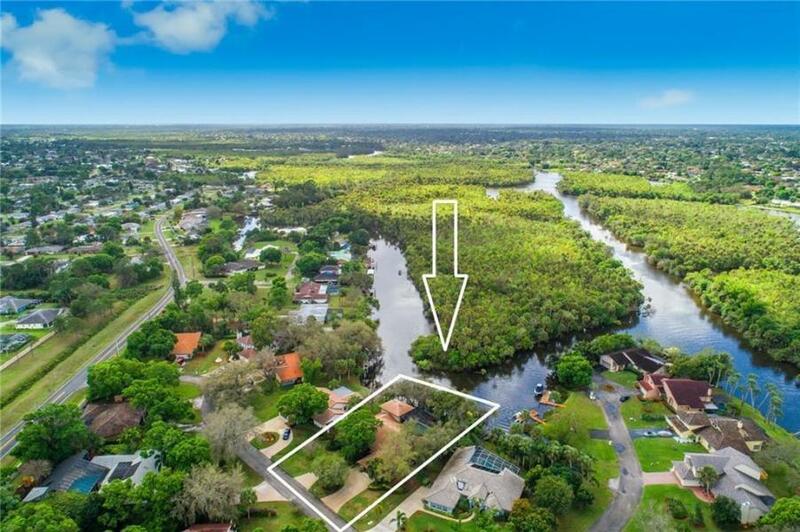 Located on a quiet Street and on the banks of the Saint Lucie River, this home is large enough for a big family and even extended family with 5 bedrooms, 5 baths, and a 2 car garage. 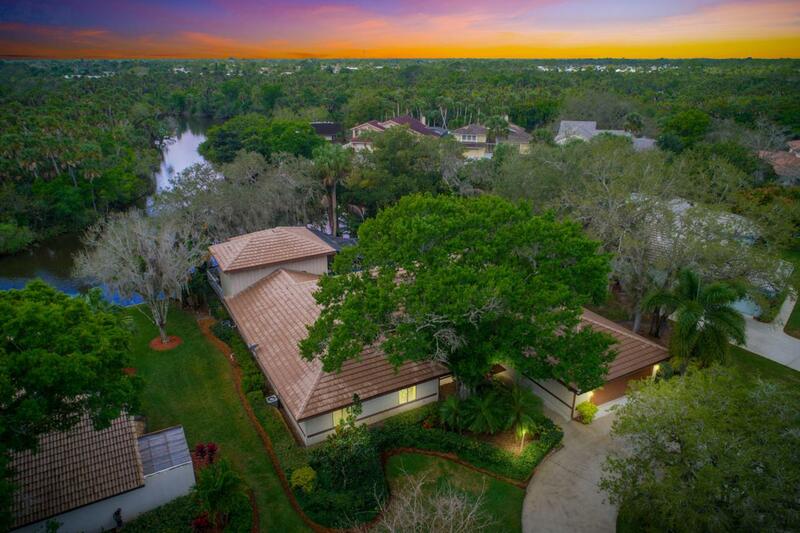 The home has a very large screened in pool area as well as a large deck just beyond and plenty of outdoor living space to enjoy all that Florida Waterfront has to offer. Grab your kayaks , boats, or jet skis and cruise the scenic waterway! 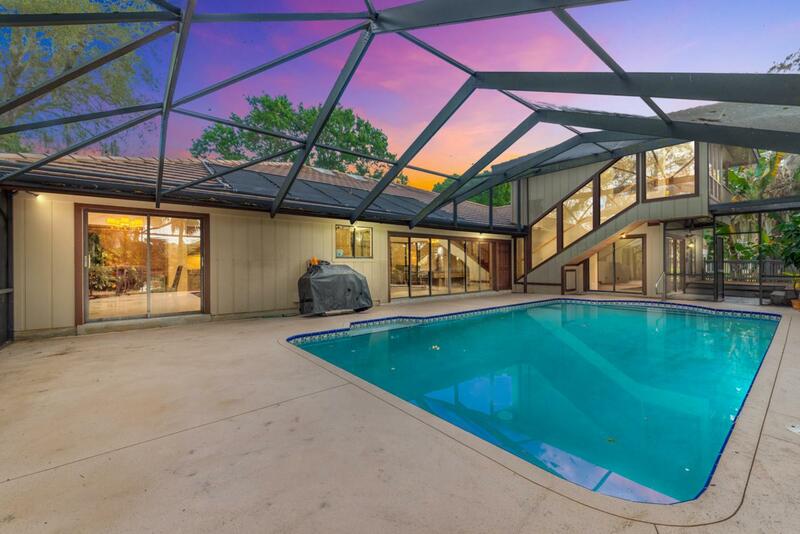 This home has tons of living space for the money and you will not find a better value! With a little bit of Love, you can make this home your own!